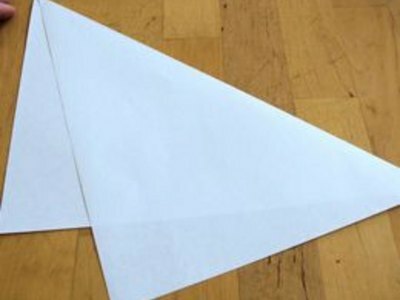 Making a unique paper airplane that looks great and flies well can be a fun project to share with friends. 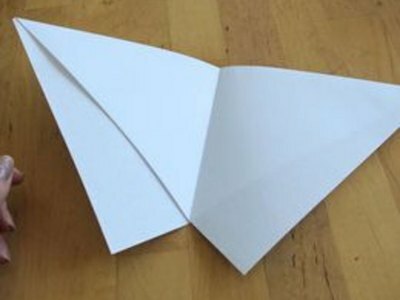 This is an example of a paper airplane inspired by a moth. 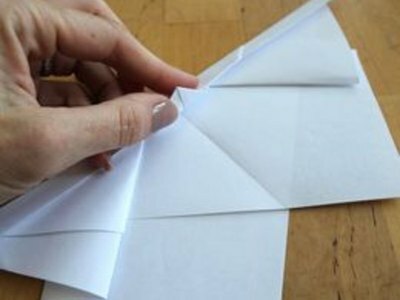 With a sheet of 8.5 x 11 paper laid out horizontally in front of you, fold the upper right hand corner down toward the lower left. The upper left corner should come to a neat point, while the lower left remains about 2 inches away from the corner that WAS the upper right. Bring the lower right point up to the upper left point and meet the two points exactly. 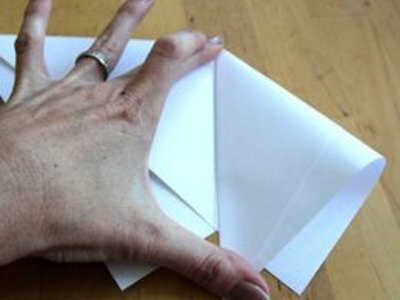 Crease the folds with your thumbnail. 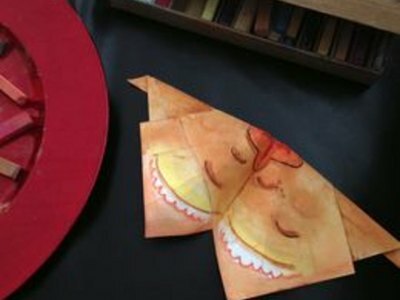 Open the paper so that two peaks face downward. 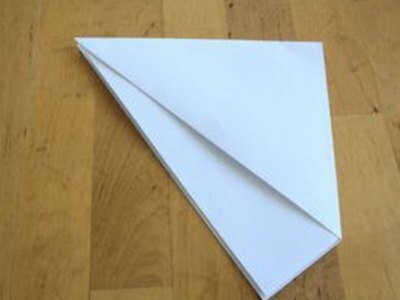 Take the right “wing” and fold it inward so that it lines up with the center “valley” of your peaks. 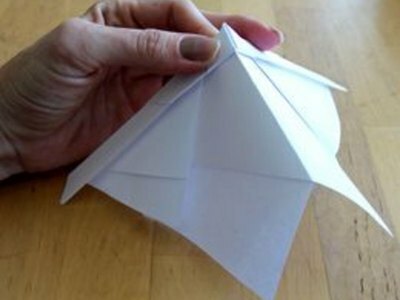 Take the left “wing” and fold it inward so that it lines up with the center “valley” of your peaks. 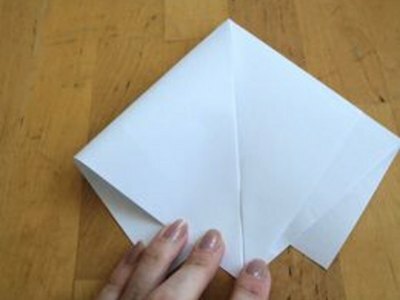 Fold the top/center peak down about an inch and a half. 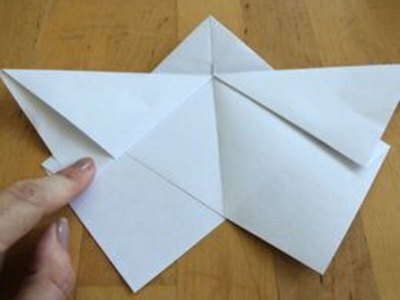 Fold the top/center peak back up. 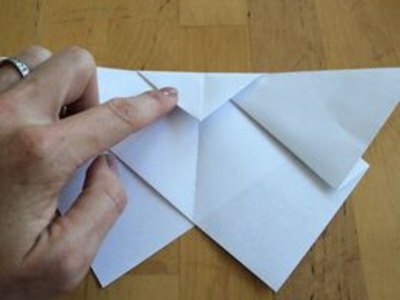 Following the horizontal crease of the top peak, fold the right wing back to the right. 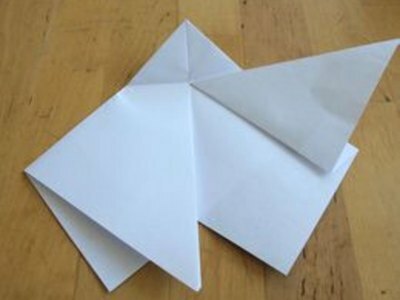 Fold the left wing back in the same manner as on the right in Step 8. 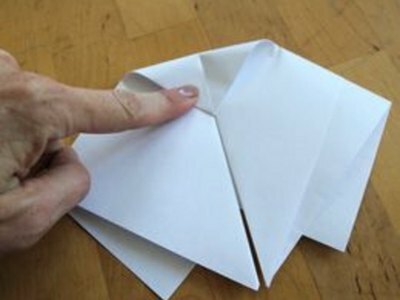 Fold the center peak back down. 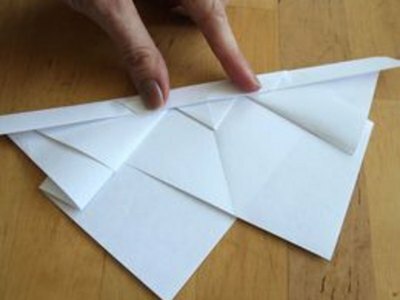 Fold the entire span of the top of the plane down ¾ of an inch (peak and wings) and crease it with your fingernail. 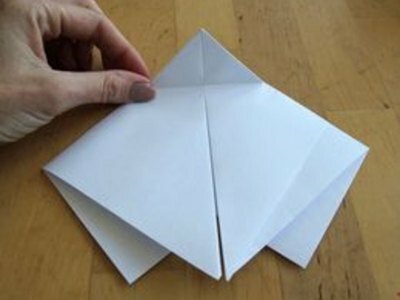 Then pull the center triangle back up. 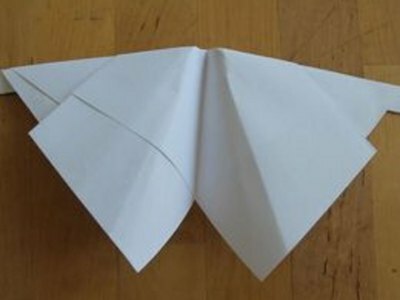 Pinch the center point of the airplane and fold both wings down to expose the moth shape. 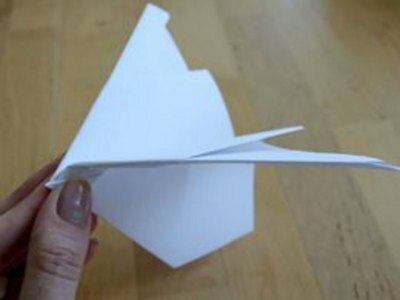 Crease the paper to secure the body of the plane. 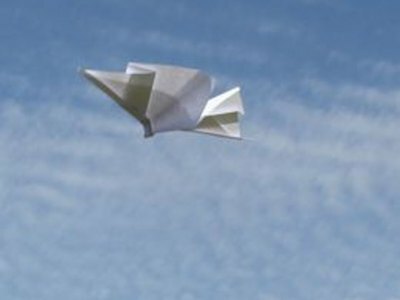 Fly the plane as is. Then take it outside and enjoy!